Accredited And Endorsed By The Beauty Without Cruelty Association. At Gaia Organics it is our legacy that we wish to share with you. Our love of earth, it's people & animals, inspired a responsible, natural skin & health care collection, grounded in 30 years of testing, formulating and continuously reinventing our range. Gaia Organics is under the directorship of Claudia Wantling. The company offers a natural & organic cosmetics range and a range of nutriceutical health products focusing on Oxygen therapy. Along with her small team, Claudia is the manufacturer of the Gaia Organics range of natural and organic eco-friendly skincare products. Every batch is hand manufactured and dispensed. Small batches are made to ensure personal attention to every product. Gaia Organics pioneered the benefits of organically grown Green Tea as the most incredible anti-ageing health beverage and this active ingredient forms the basis of the skincare range along with the benefits of Atlantic west coast Kelp (seaweed). 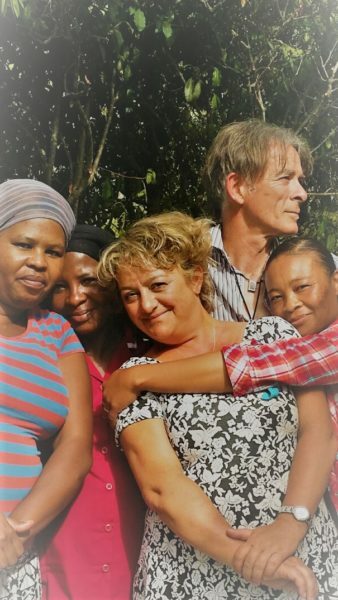 For the past 10 years, Claudia has traded the Gaia Organics range at the famous Wild Oats community farmer's market in Sedgefield along the Garden Route. Every Saturday morning come rain or shine, farmers and producers gather from 07.30 - 12 noon to display their produce. You are also welcome to pop into our premises 28 Longships Drive Plettenberg Bay, South Africa. Gaia Organics is a small family owned business. 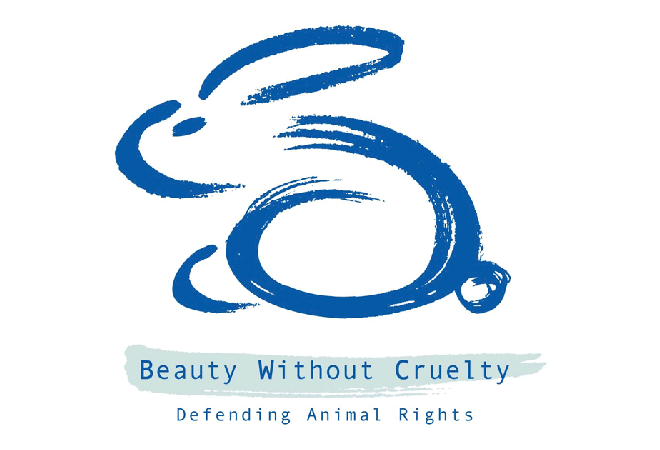 They have been stalwarts in the industry since 1994 and are accredited with the Beauty without Cruelty organisation. All ingredients are free of animal extracts and are not tested on animals, rendering the range as Vegetarian and Vegan compliant. Gaia Organic’s health range is focused on Oxygen therapy , the two key products being magnesium peroxide and hydrogen peroxide 35% food grade. 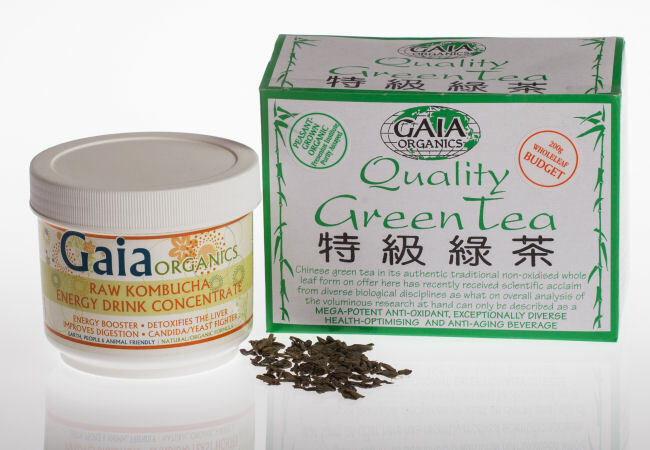 They were the first company to import organically grown Chinese green tea in it’s whole-leaf and non-blended form rendering the Gaia tea of top quality. Claudia Wantling, along with her team of 4 consisting of Alan, Nomazizi, Phikiswa & Shirley manufacture, hand dispense, deliver and market the Gaia range to selected health stores across South Africa. Our products are not factory produced or mass distributed but carefully and lovingly hand-crafted. We welcome the individual Gaia follower as well as selected health shops, beauty salons, nutritional wellness concerns of an authentic nature. 28 Longships Drive, Plettenberg Bay in the heart of the Garden Route, South Africa.